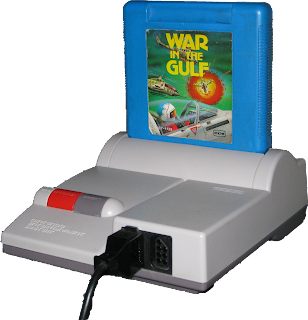 Upon starting the game up, you are struck by lightning accompanying a jammin' tune, which flashes an eagle with spread wings, ready to hunt its prey. This tune is in fact the song "Electric Eye" by Judas Priest! Judas Priest on Nintendo! Don't miss out on this game if you're a SHMUP fan who's interested in trying something new and obscure. 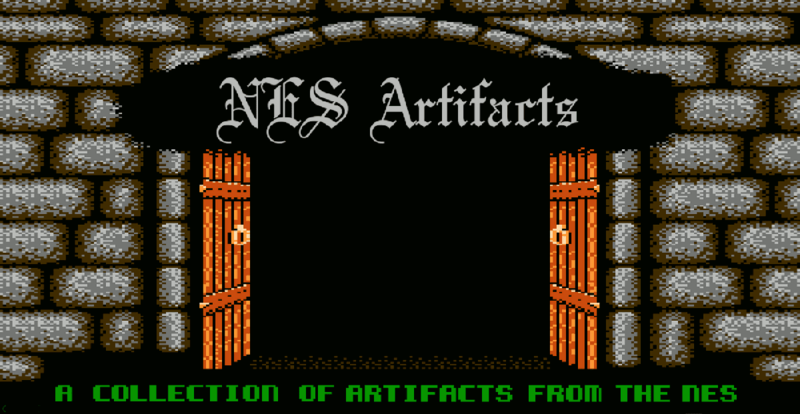 Also, Judas Priest and NES collectors, you have a new item to keep an eye out for, and good luck with that as this game is rather difficult to find.